Summary: Shopping overseas is an exciting experience, but be sure that you’re getting exactly what you’re paying for. Visiting a new country is exciting, no doubt about that. Travelers love to get to know a place through its museums and landmarks, other through its traditional cuisine a gorgeous scenery. But, there are those that love to shop, and there’s nothing more exciting than experiencing a place where you can haggle with merchants at a bazaar, browsing the custom pots and baskets made by local artisans or sampling the latest in designer trends. 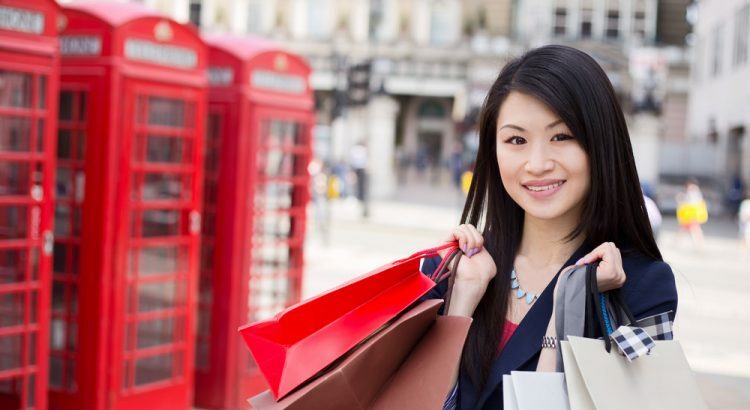 Shopping abroad can be exciting and rewarding in its own, but there are pitfalls to this. The intricate art of haggling can be quite difficult when it’s your first time and especially to those that are accustomed to seeing fixed prices back home. Haggling takes time, patience, and an understanding of the price ranges. It may seem intimidating at first, but know that by putting your foot down, you could potentially see the price of an item go down to something more reasonable. Look, authenticity is something you care about when it comes to designer bags or other products. When it comes to finding these items overseas, you’ll likely run into the occasional “fake” every now and then. One of the best ways to avoid buying one of these low-quality products is to research. What specific item are you looking for when you travel? What qualities stand out from an authentic one versus a fake one? Which scams should you keep an eye out for? There are thousands of websites that help travelers like yourself find great deals on authentic items. Bio: Monte Carlo Rent a Car, LLC specializes in car rentals in Abu Dhabi, Dubai, and the UAE. For more information, visit them online today.